With so many betting sites currently operating online, it's difficult to know where to start - let alone find the best bookmakers and know which are best avoided. 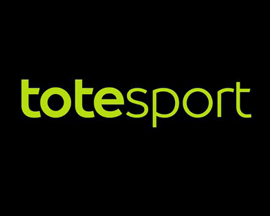 So who are the best bookmakers you can bet at as a punter based in the UK? 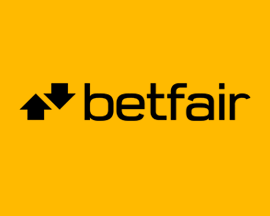 After comparing bookmakers and their signup offers and betting offers, we came to a unanimous decision as to the best betting sites that you can bet at. As part of our review process we've been lucky to have experienced betting at over 50 bookmakers and want to share that knowledge with UK punters. Each member of our team has opened up new accounts with a variety of bookmakers in an effort to find the best bookmakers that you can bet at. We join, bet and review and rate every new bookmaker that comes along. We've accumulated a pretty comprehensive view on which bookmakers are the best for UK residents. Check our bookmaker comparison table for a quick overview of what each online bookmaker offers in terms of odds, markets and website design. 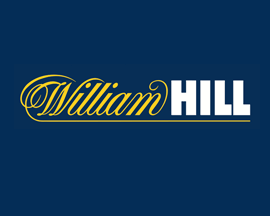 William Hill are a favourite with so many punters due to their great odds and the excellent website that members can bet on. 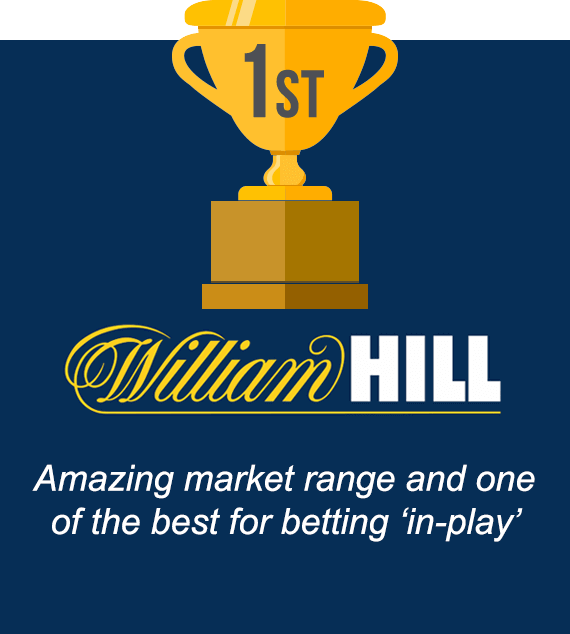 They're also market leaders when it comes to betting 'in-play' and offer members plenty of ongoing promotions and rewards. Ladbrokes offer members an amazing range of Worldwide betting markets as well as one of the best looking sports betting portals in the business. 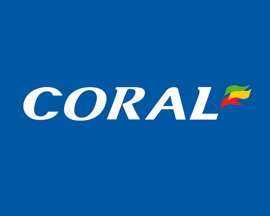 One of the UK's biggest bookmakers. 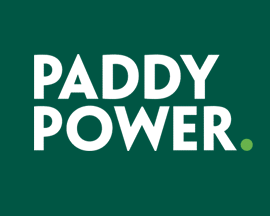 PaddyPower invented ‘Moneyback Specials’ and are one of the most forward thinking online bookmakers that we feature. 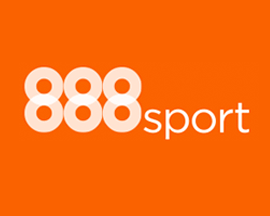 Great for punters looking to add an element of fun to betting online. In order to reach our conclusion that the best bookmakers were those listed above, each was put through a rigorous review process encompassing a variety of tests. All of the online bookmakers that we've compared over the years are rated for the quality of their website - including speed, design and ease of navigation. We also taken into account the competitiveness of a bookmakers odds, and the amount of sports betting markets that they offer members. We also scored each bookmaker for the generosity of the ongoing betting offers and price boosts that members get to take advantage of. We then considered little things like minimum deposits, maximum betting limits, the withdrawal process and how clued up their customer service teams were. if you've been particularly impressed with an online bookmaker that hasn't made it into our top three 'best bookmakers' and you think it deserves to, then we'd really like to hear from you. Maybe you've recently joined the best bookmaker ever and have been really pleased with the odds on offer, or even the depth of their markets. Either way feel free get in touch with a member of the 'British Bookmakers' team via the 'Contact' link at the bottom of the page and let us all know about it.